With its bold colours, flashy imagery and ironic spirit, Pop Art trespasses the traditional boundaries separating high from low culture. 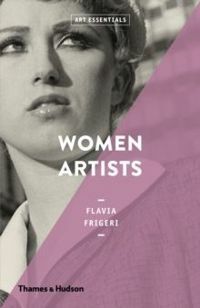 Flavia Frigeri introduces us to a movement that focuses on everyday objects, from its beginnings in the post-war consumerism of America and Britain to its fascinating rise on a global scale in the 1960s. The work of well-known artists, such as Andy Warhol, Roy Lichtenstein, Richard Hamilton and Peter Blake, is set in dialogue with that of Japanese Ushio Shinohara, Venezuelan Marisol and Argentinian Marta Minujin, among others. 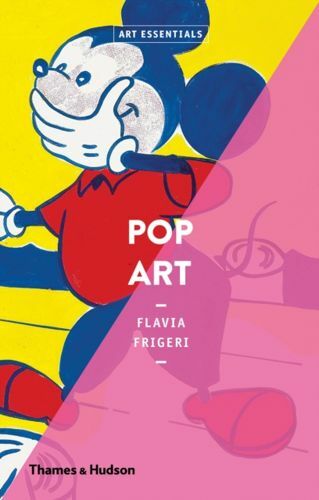 Organized around key themes common to all Pop Art, including advertising, politics, the domestic realm, consumer goods, art history, celebrity culture, war and the space race, this is an essential introduction to the movement that transformed the `popular' into art. A reference section includes a useful timeline, glossary of Pop terms and suggestions for further reading.